Deutsche Telekom is launching a new voice-activated smartwatch from US performer and producer will.i.am. in Germany and some other European countries later this year, they said on Monday. The deal for the device called “dial” was announced in Barcelona during the annual Mobile World Congress. The gadget is will.i.am’s second move into the smartwatch market after the celebrity launched “puls” more than a year ago. 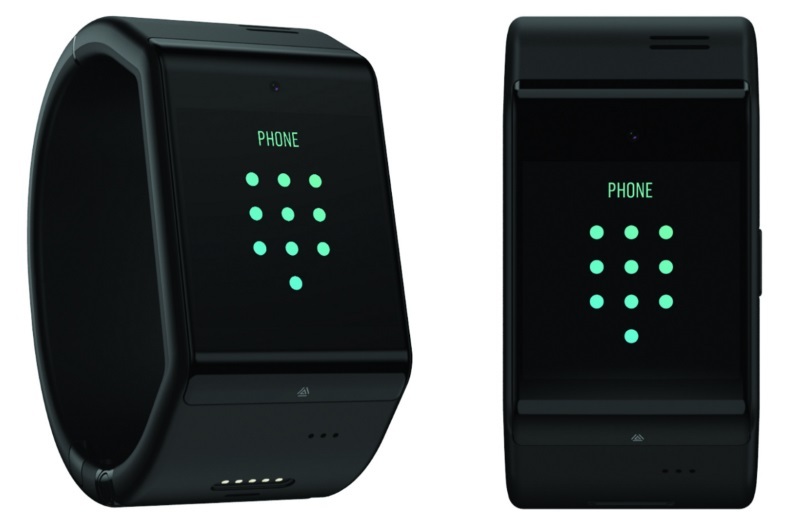 Unlike most so-called wearables such as the Apple Watch, “dial” has its own SIM card so it can operate independently from another smartphone or tablet, for making phone calls or connecting to the internet. The front man of the Black Eyed Peas launched “dial” through his technology start-up i.am+ and is tapping into a growing market for smart devices people can wear rather than carry. Will.i.am’s new device is voice controlled and can play music and surf the internet simultaneously. The operating system software can recognise and store personal preferences. The smartwatch runs on a dedicated platform called AneedA, which includes a music streaming service, and also works as a voice assistant similar to Apple Inc’s Siri and Microsoft’s Cortana. Deutsche Telekom said “dial” would be available later this year in its European markets but declined to give more details.